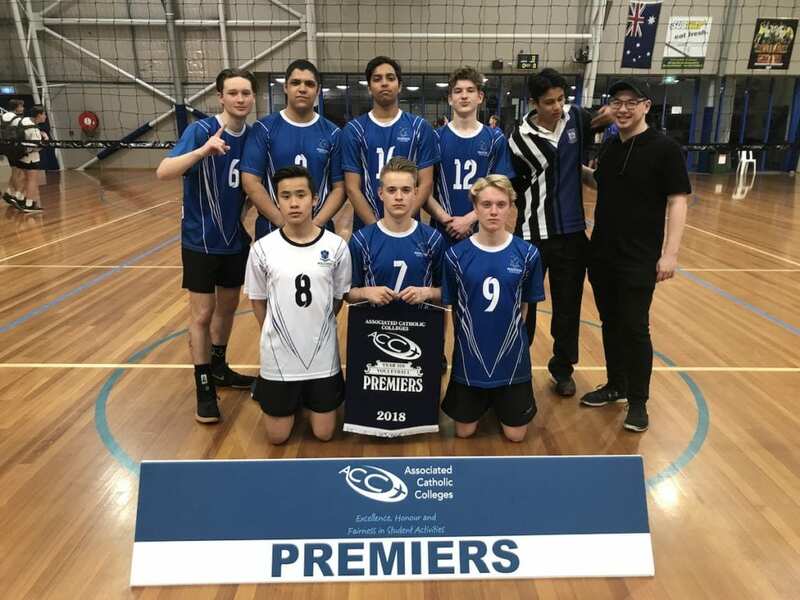 A perfect storm depended upon Melbourne this afternoon, both inside the State Volleyball Centre and outside as the dark clouds swirled. 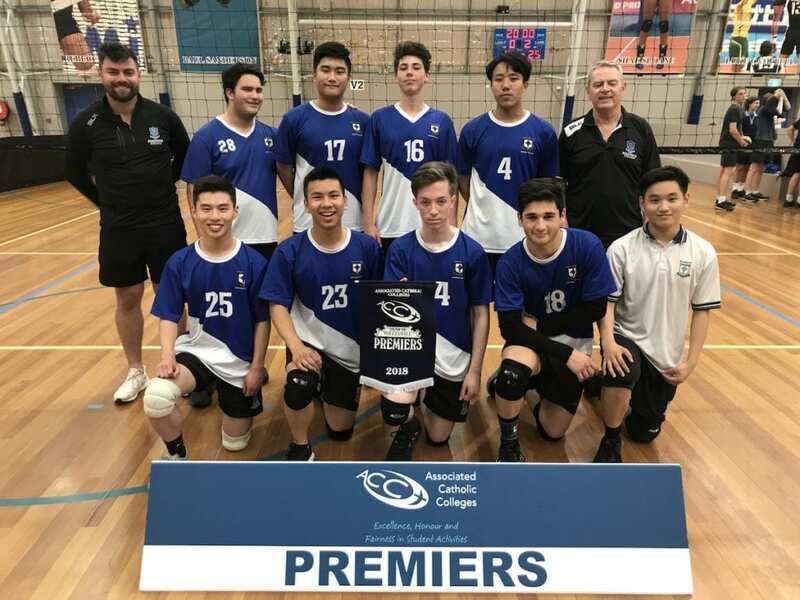 Mazenod College further consolidated their stranglehold on the volleyball premierships, claiming all four titles on offer across both Year 9 and 10 A & B. 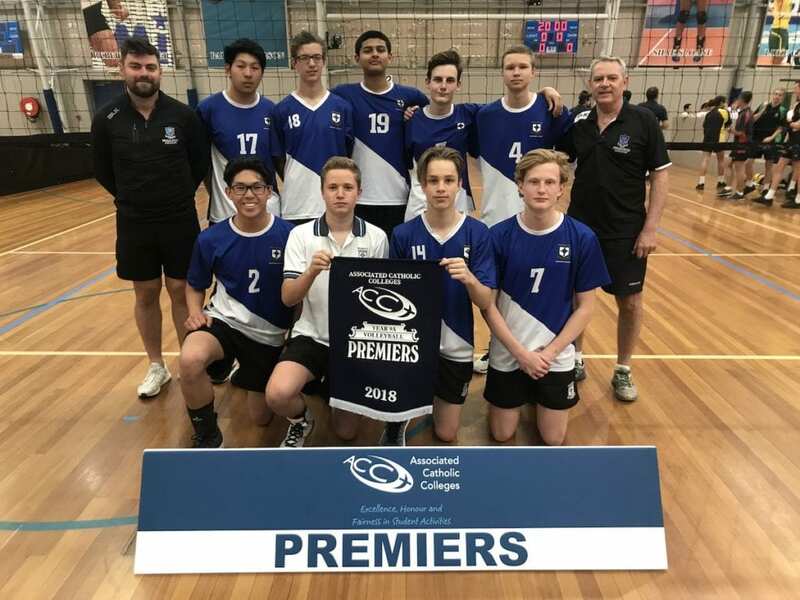 They didn’t have it all their way though, with St Bede’s Year 10 B team taking them all the way to the 5th set in an even and very entertaining game. 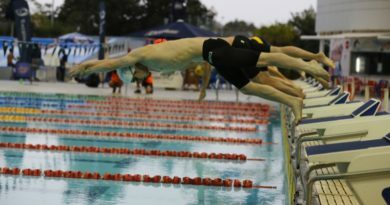 In the north and east, the tennis matches were wrapped up before the deluge. 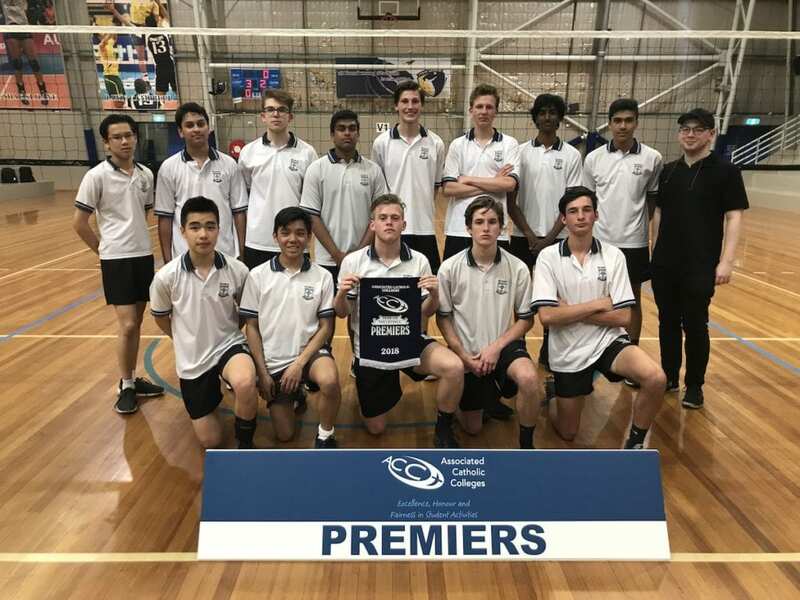 Parade stormed through their match against St Bede’s, easily outclassing them to win 12 sets to 0. 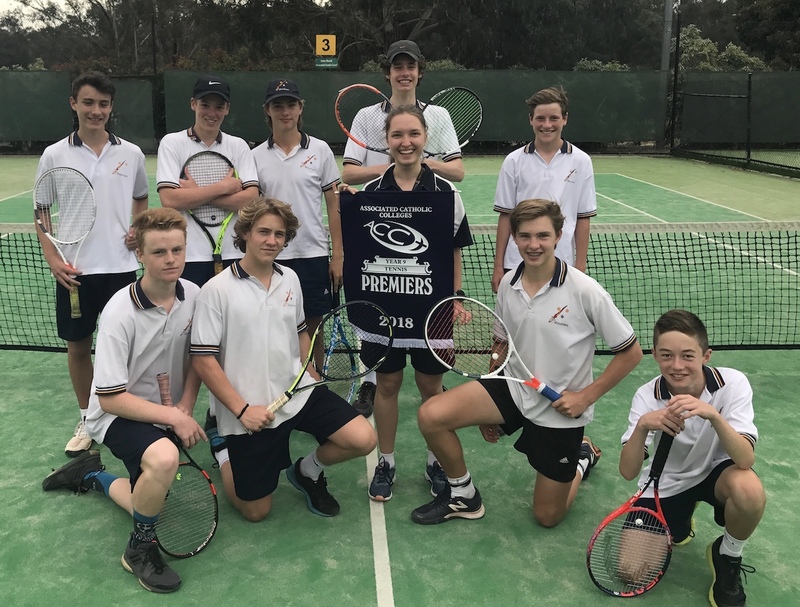 Whitefriars made the most of their home court advantage, claiming 11 of the 12 sets over Mazenod at Currawong Tennis Club. 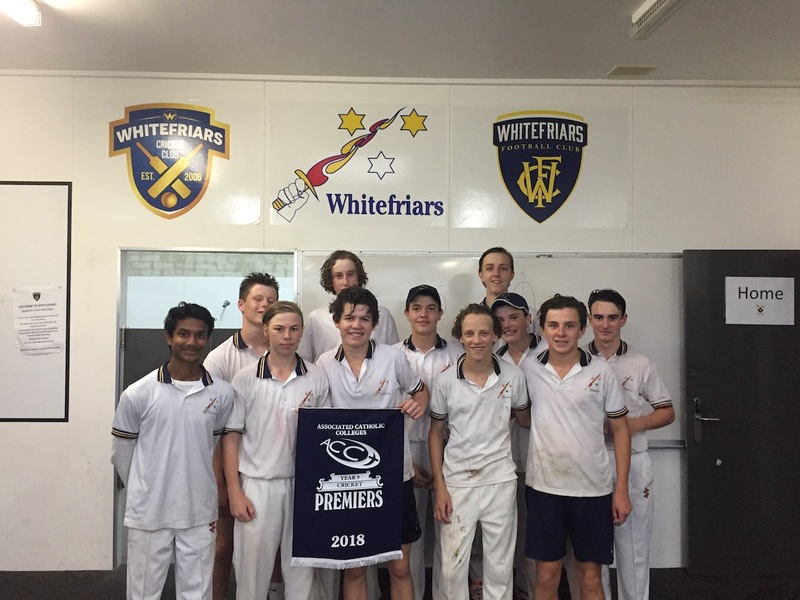 It was mixed fortunes in the cricket, with the clash between Whitefriars and De La Salle being abandoned half way through the second innings with the match very much in the balance as the rain and wind hit Donvale in a big way. 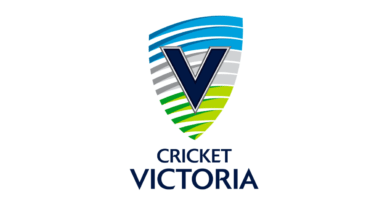 A shared premiership at least meant that both teams were satisfied with their efforts. 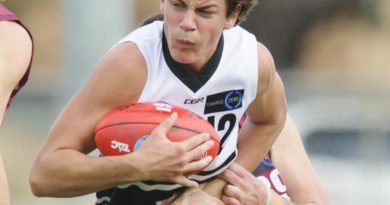 Over the other side of town, Emmanuel left it to the final over to pass the score of St Joseph’s Geelong, leaving the crowd on the edge of their seats as the last few balls went by. 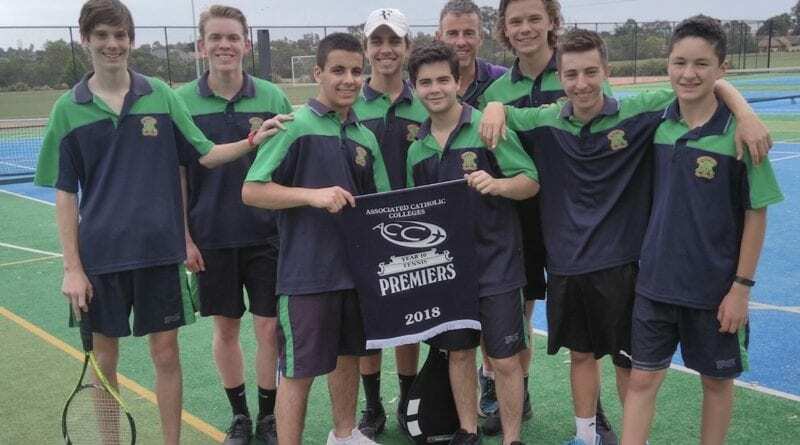 They might argue that their batting performance was perfectly timed, but leaving a premiership victory until there are only two balls remaining was probably a bit too much for the coaching staff and players on both teams! 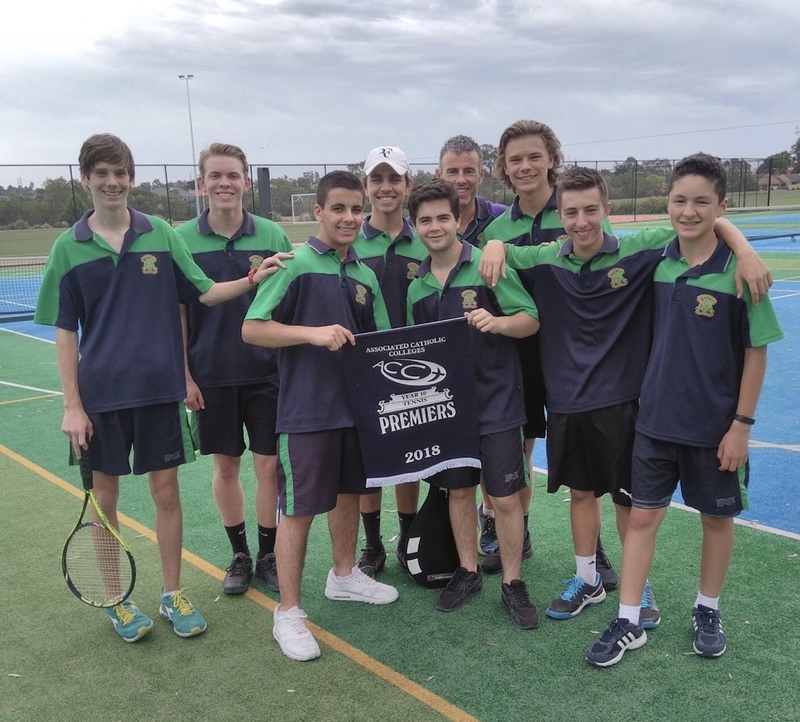 Congratulations to all participants today – it certainly was ACC Sport at its best and Melbourne weather at it most unpredictable!